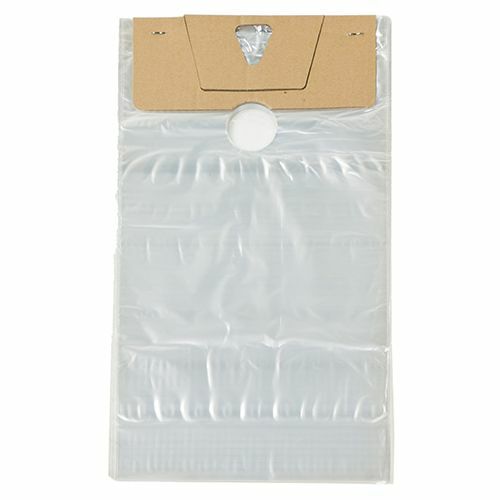 Our Flip-loc™ newspaper bags let your customers get their newspaper in a waterproof and strong newspaper bag. Our Flip-loc™ newspaper bags are ideal for delivering all kinds of newspaper and documents regardless of the weather conditions. 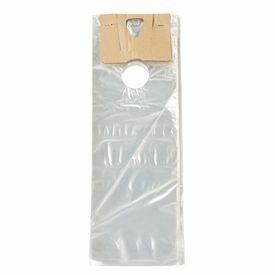 Our newspaper bags are made with premium quality polyethylene and come with a Flip-loc™to eliminate the need of double packing. With our newspaper bags, you will save a lot on material and labor cost while keeping your customers satisfied with your service. 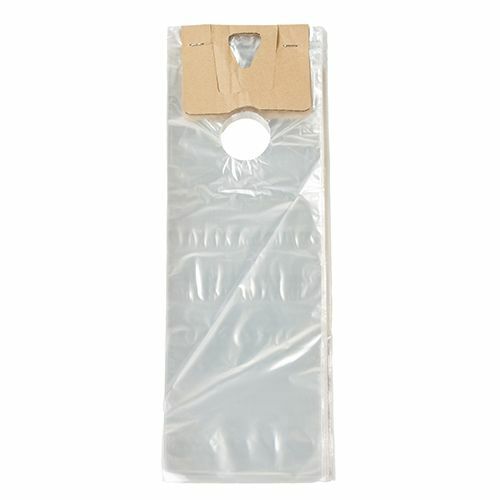 For easy dispensing, these newspaper bags are on headers of 100s. Our bags for newspaper will protect the contents from snow, water, dirt, rain and all other outside elements. 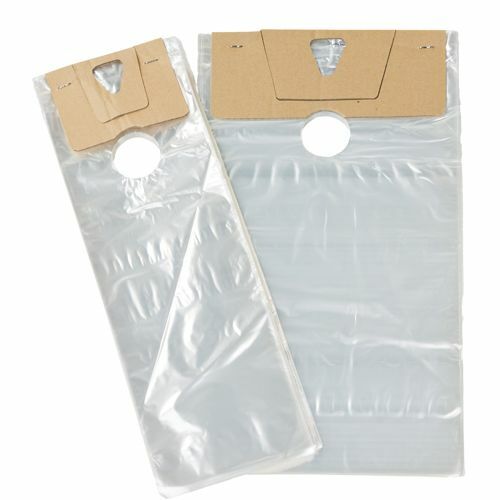 Our newspaper bags are available in different sizes that can fit any catalogue or newspaper in them.